This Lens holder is for all hero3, hero3+ & hero4 cameras. 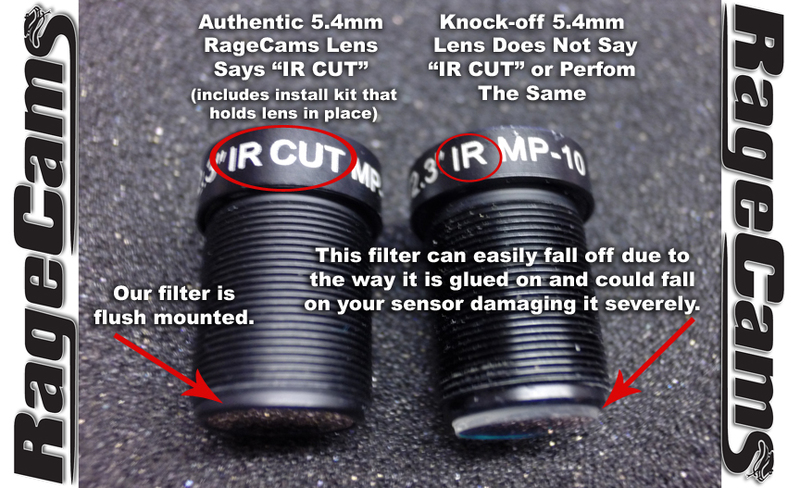 You may have tried other lenses on your hero3 camera and notice they get into focus before they even hit the threads. 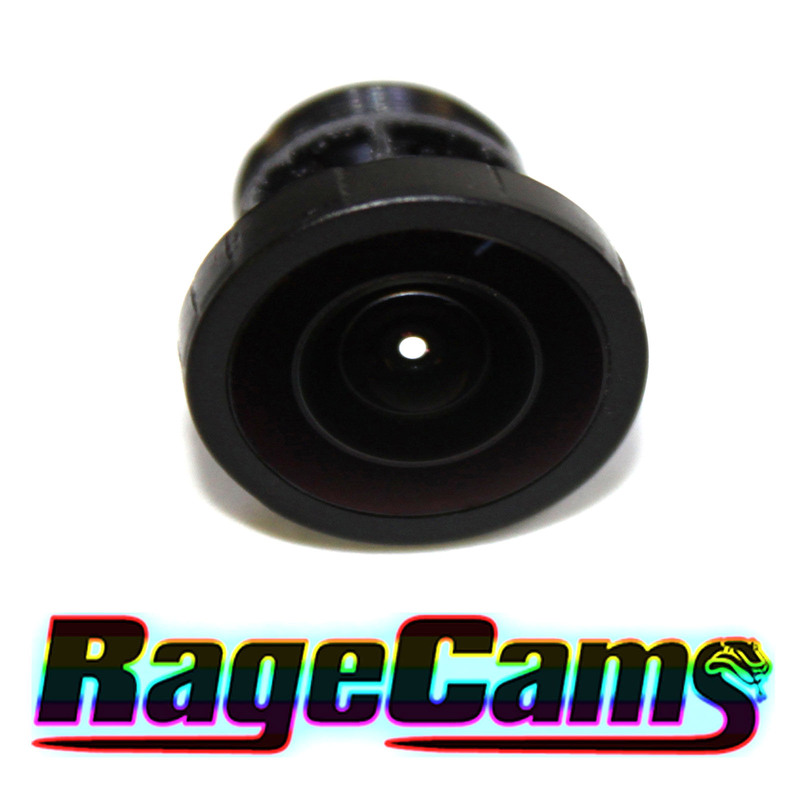 This holder is threaded up farther allowing most lenses to fit & focus perfectly including the 5.4mm & 7.2mm we carry. 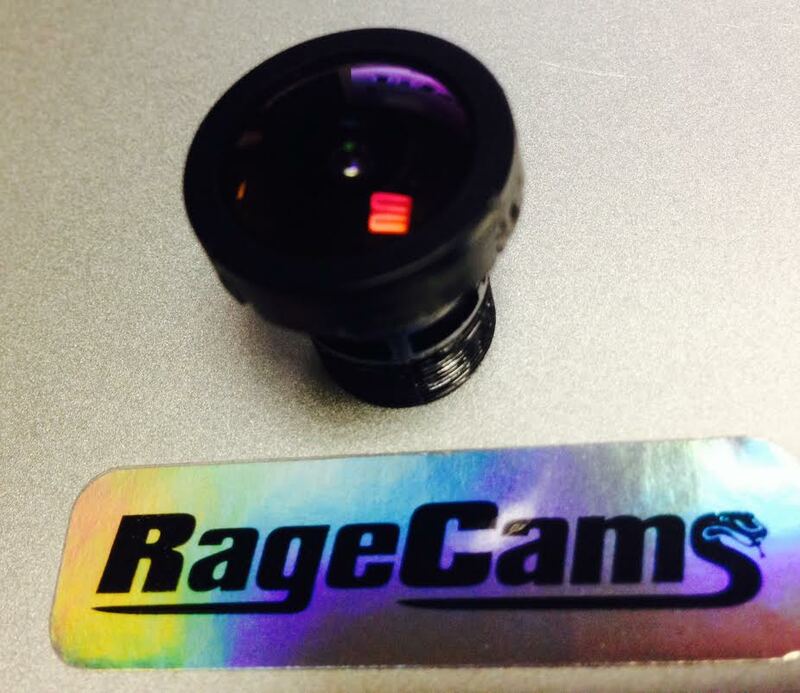 This is the best solution if you want to use our 5.4mm lens on your hero3 black or silver model. 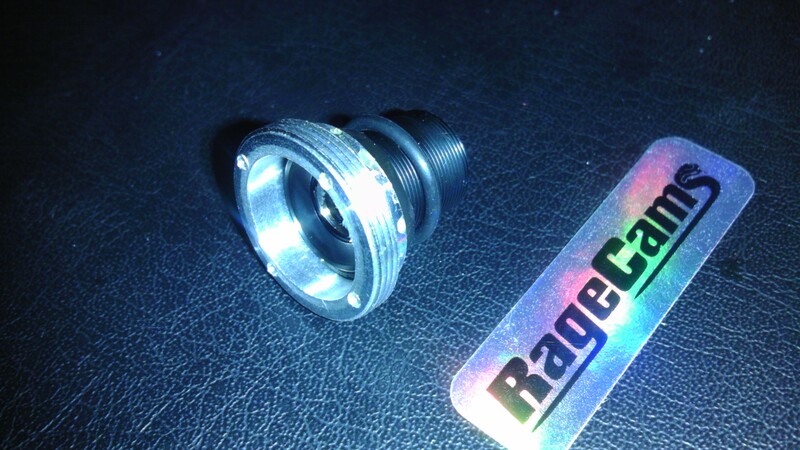 This holder is in mint condition & the threads start appx 10mm into the holder. Its an authentic hero3+/hero4 black lens holder.